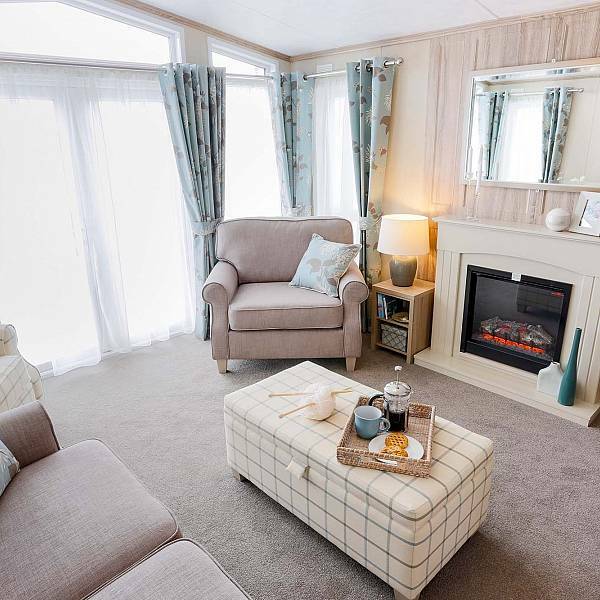 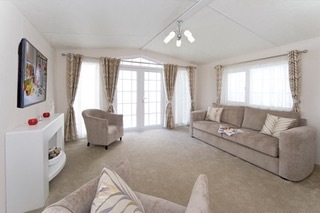 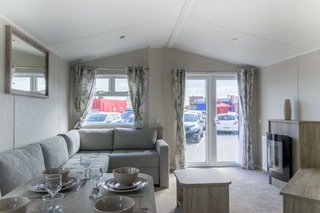 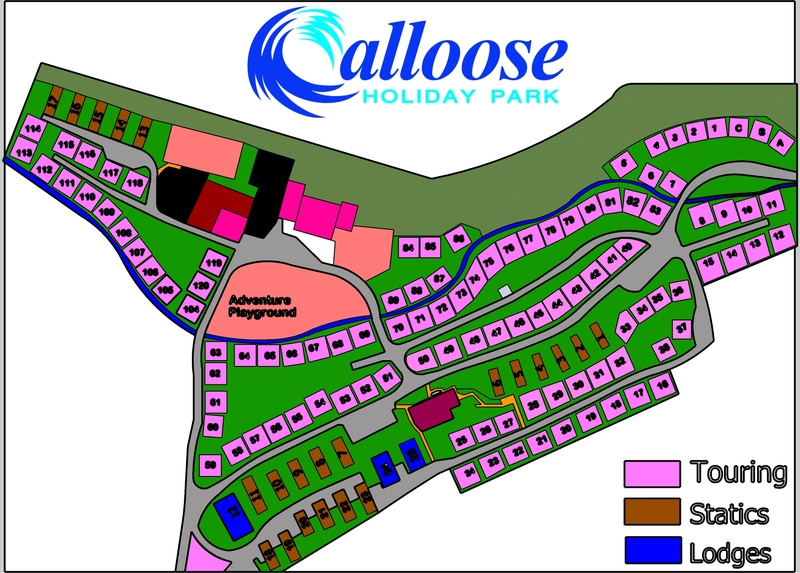 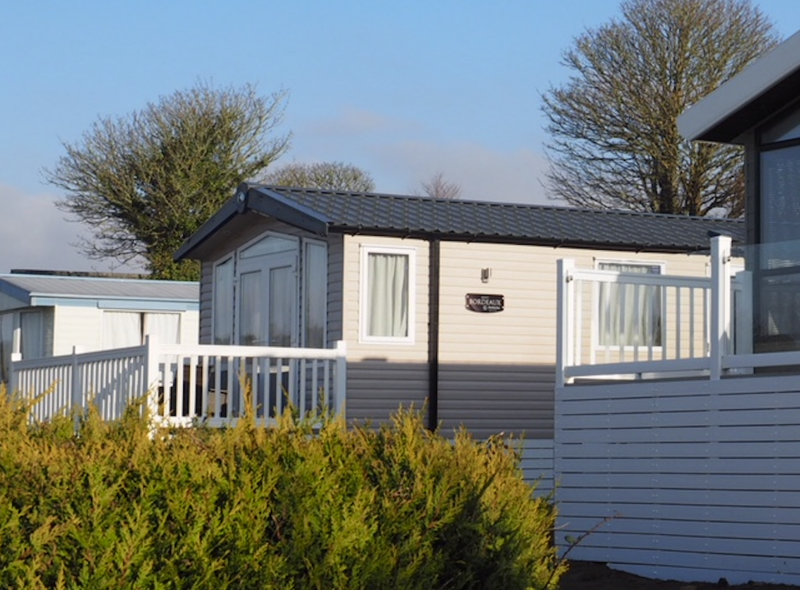 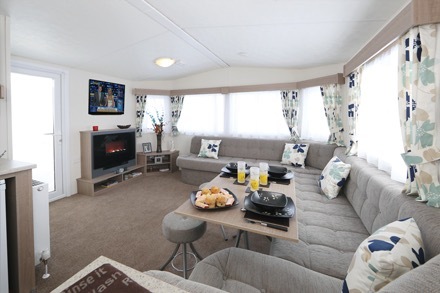 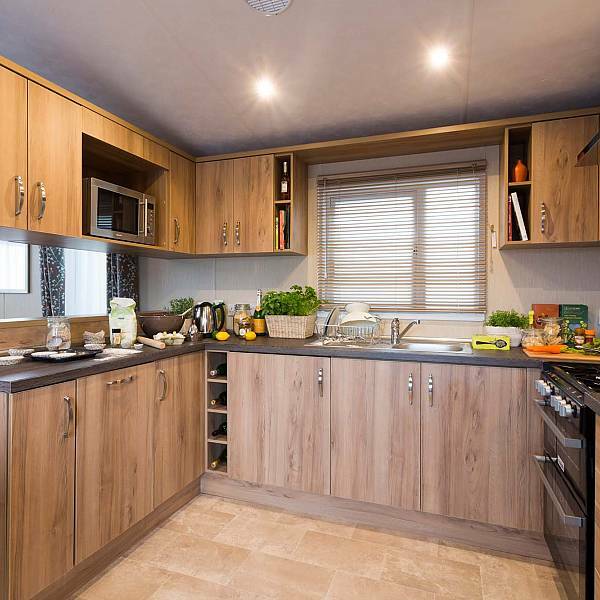 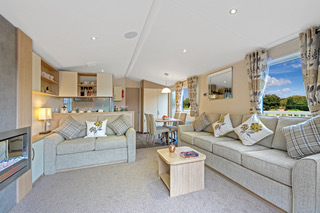 All holiday homes at Calloose Caravan & Camping Park (large, luxury static caravans) have showers, toilets, hot & cold water, full size cookers, microwave ovens, fridges, gas fires, TV with Freeview. 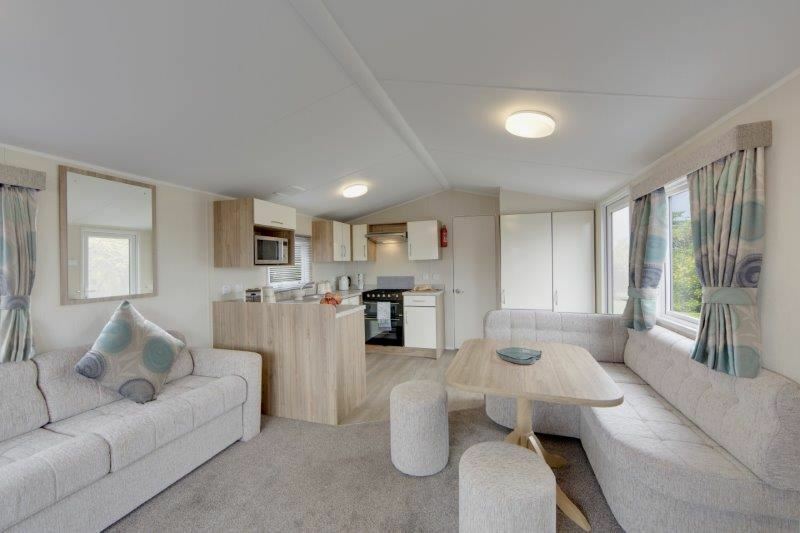 All Economy caravans refurbished 2016. 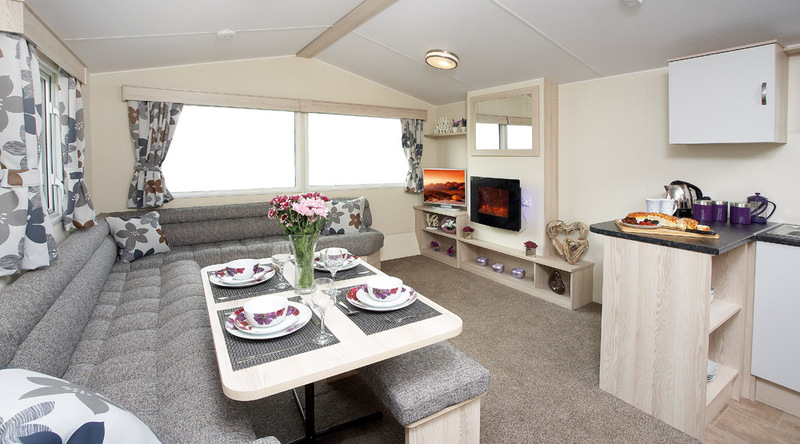 All come with Freeview TV.